Hook and Loop. Sewing Patterns. Mixture of blue, white, red, green, silver and gold pom poms. Type Glitter pom poms. Adds sparkle to craft activities. Test Connectors. Test & Detection. Data Logging. Hand Tools. Work & Protective Clothing. 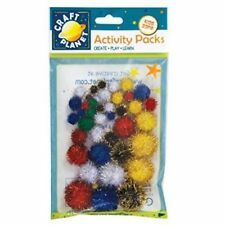 These fluffy pom poms from Artstraws are ideal for decoration, collages and model making. Artstraws type CT2885. Type Fluffy pom poms. Assorted colours. Sizes: 15 to 40mm. Product Information. Hand Tools. 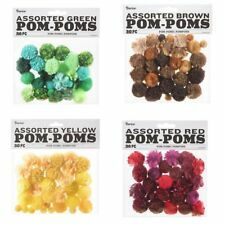 Pom Poms 10mm -. 10mm is appox. size can have 1-2mm in variation . Pom pom party! 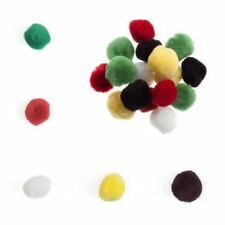 These small colourful pom pom balls are great for using on Easter bonnets or anything craft ideas you can imagine. Combine with our range of craft supplies including felt cutouts glitter feathers and more and let your creativity shine! Decorate your car, window or your bag with these fluffy, bright pom pom. 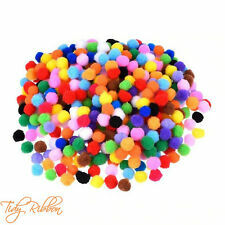 Glitter Pom Poms, Crafts 30pcs Assorted Colours & Sizes. These are a great crafting material ideal for many festive craft projects 15mm to 35mm. 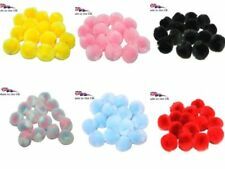 Assorted sized pom poms in a variety of colours.